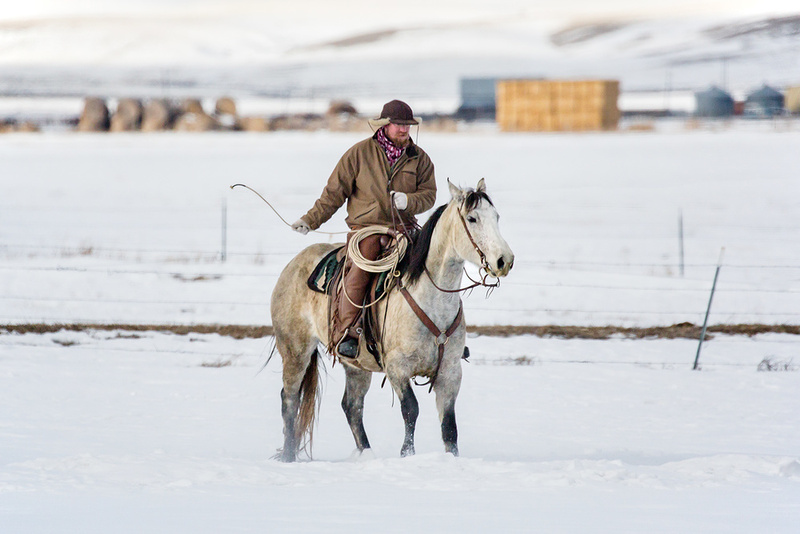 It was a cold February morning in south central Montana. 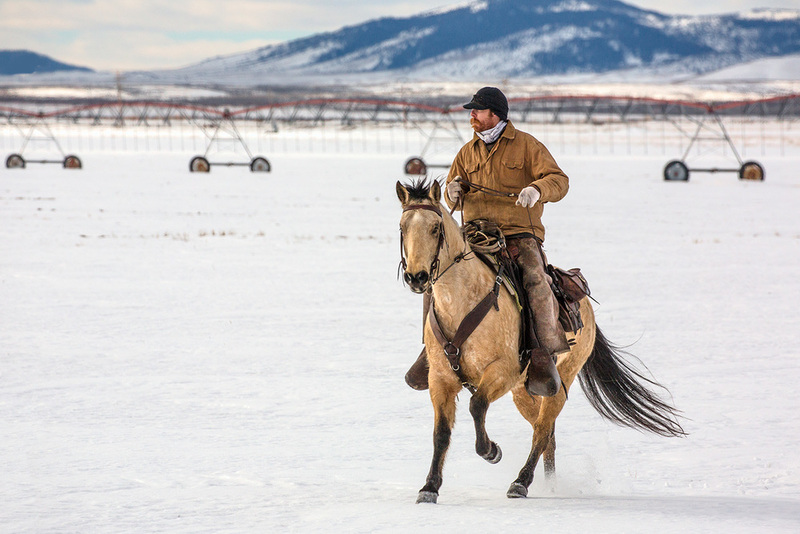 And before most everyone else arrived at work and before the sun crested the Bridger Range to the east, cowboys and cowgirls were already getting ready for the long day ahead. 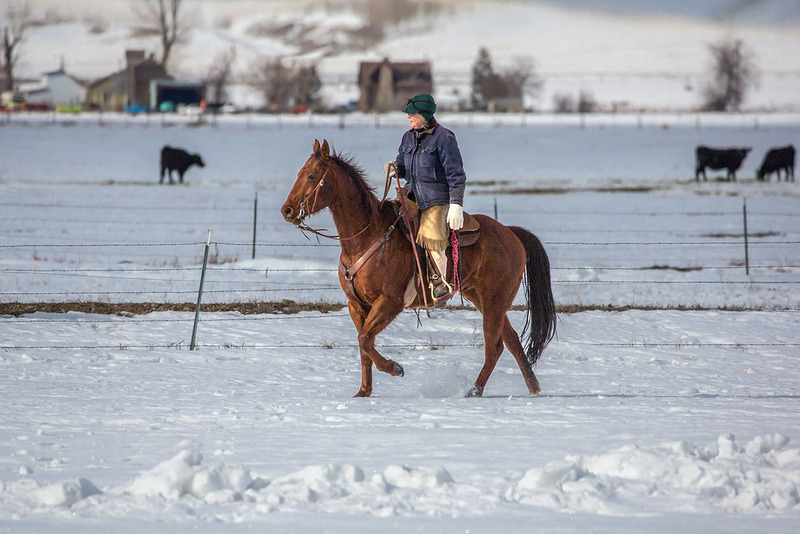 With less than ten days to go before their cows were ready to begin calving it was time to move the herd through the cold and snow to the calving so another generation of calves can be born. 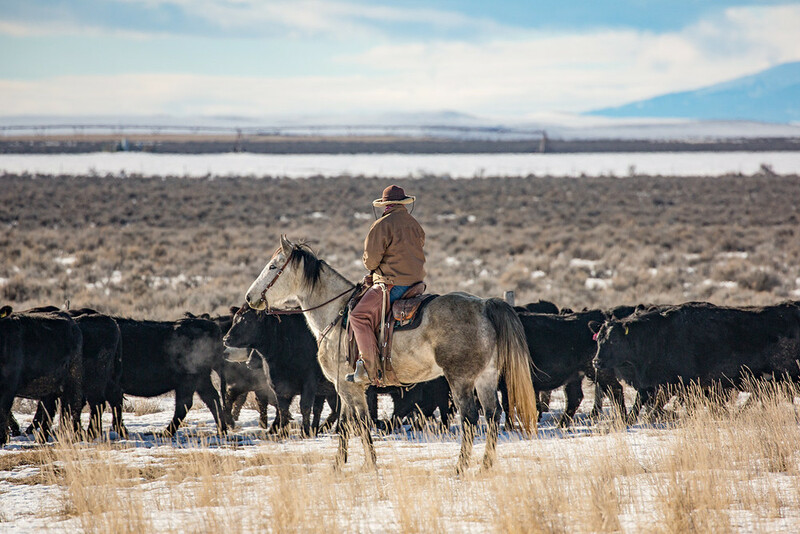 It was cold and it was cloudy, but mother nature doesn't always wait when it is time to tend to the herd on a ranch. 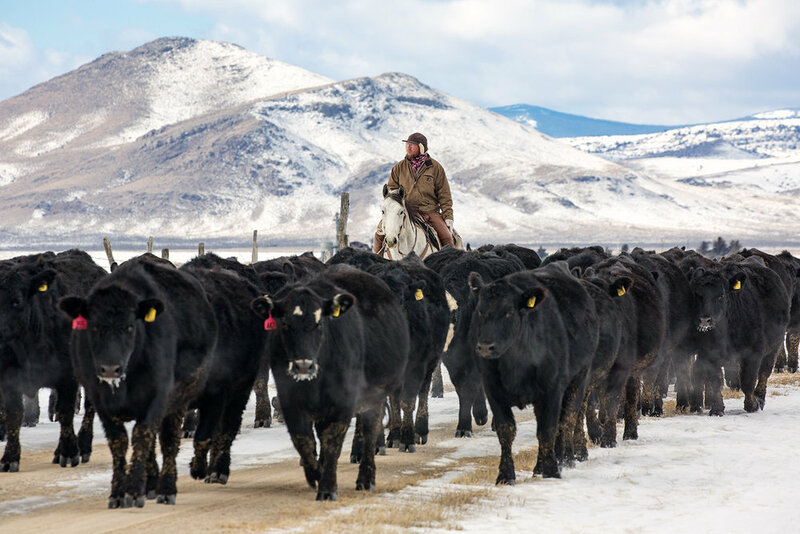 On this morning I followed the men and women helping to move a herd of black Angus cattle raised by Rose Cattle Company near Toston, Montana. 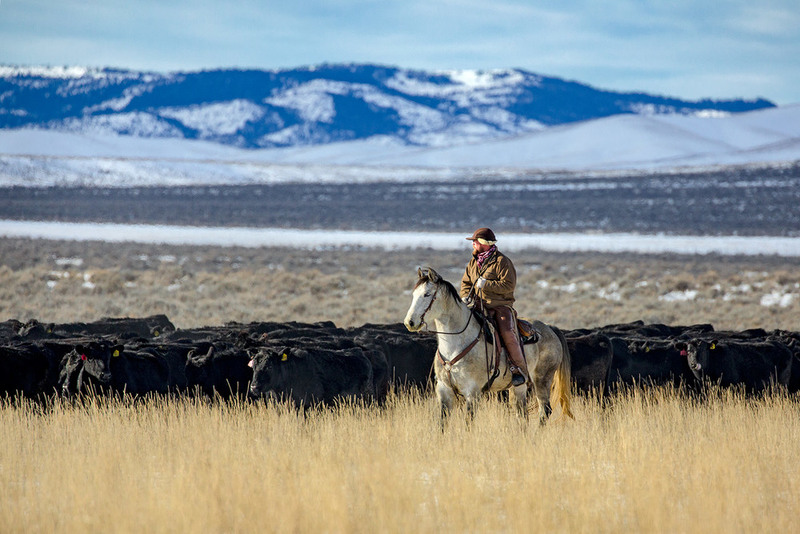 In this week's edition of 20+ photos I am featuring more photos of cowboys and cowgirls. 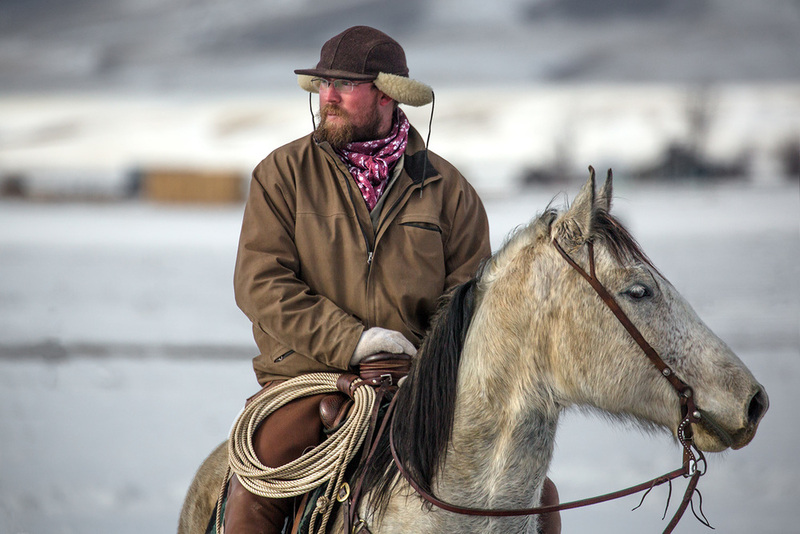 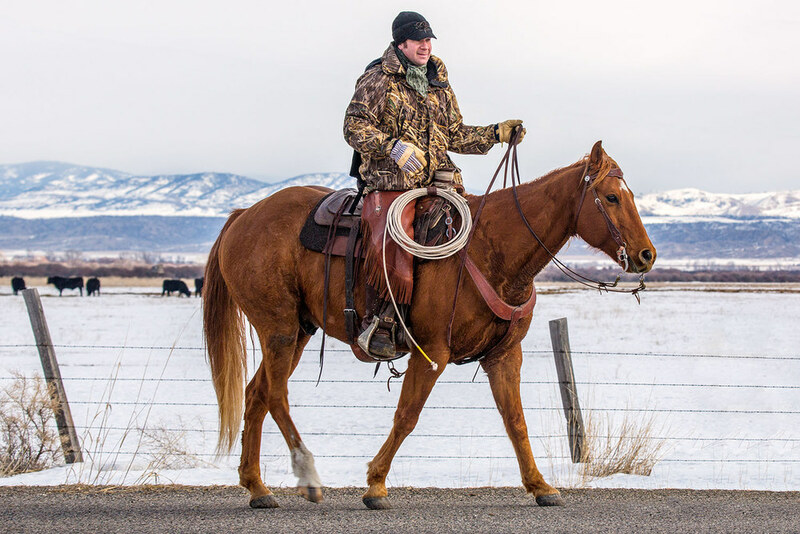 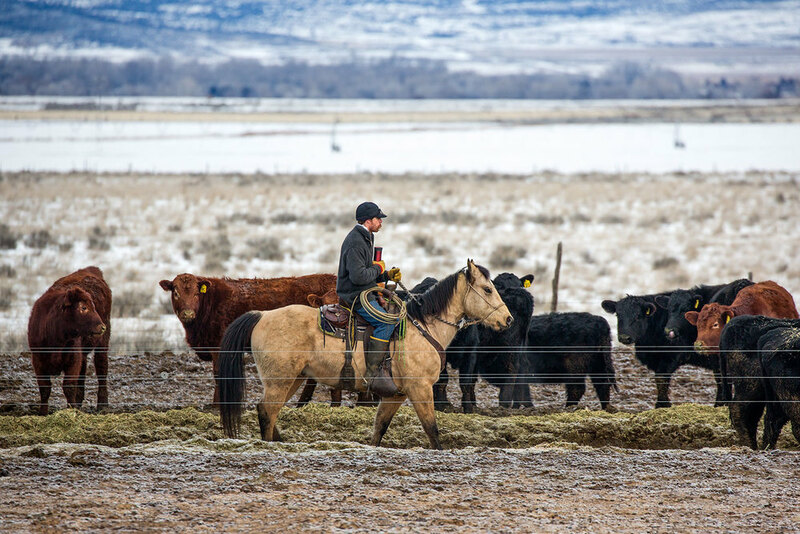 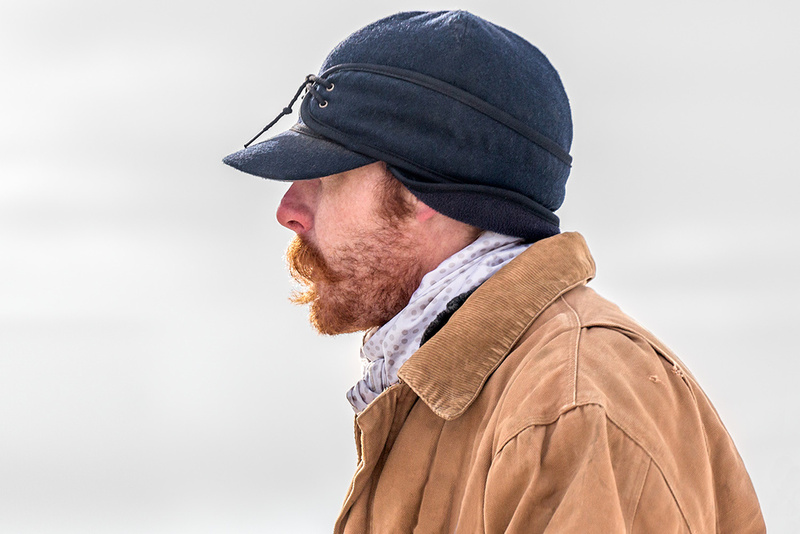 These are the photos of my day on the Rose Cattle Company ranch photographing a winter cattle drive 12 miles across Broadwater County, Montana.